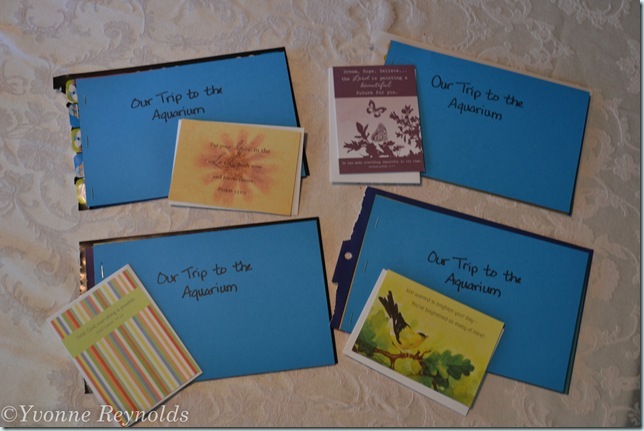 A few weeks ago, I blogged about our trip to the Monterey Bay Aquarium and I knew I would want to send some pictures of our day to our Compassion kids. So a couple of weeks ago, I put together a simple photo book for each one of them and today, I am going to show you how simple these are to make. 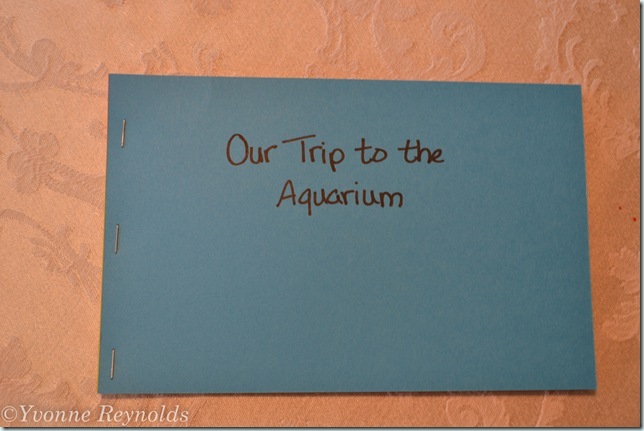 Cut the sheets of cardstock in half and glue the photos to the paper. I attach them more to the right side to leave room for stapes on the left side. Add a description to your photo. I try not to be too wordy so the translator doesn’t have to spend too much time translating. Once you have added a description to each of the photos, stack the sheets of paper on top of each other and staple the sides together. 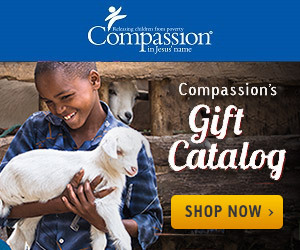 On the back of each photo book, be sure to write your name and sponsor number, as well as the name and sponsor number of your Compassion child. Be sure to include an encouraging note! 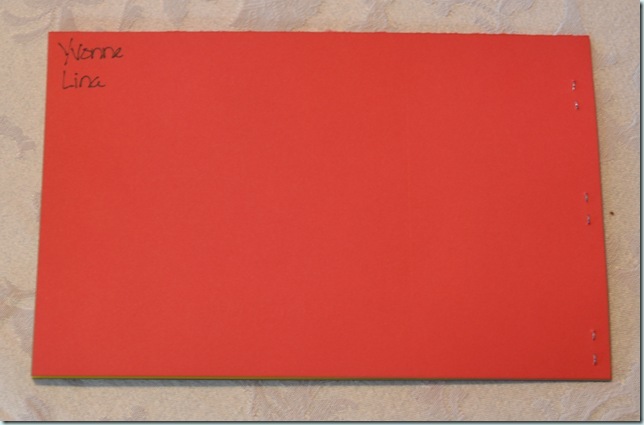 A while back I bought a box of 6x9 envelopes to use for our mailings to our Compassion kids. We make sure that everything in the envelope has our name and sponsor number, as well as the name and sponsor number for our Compassion child. Then we place everything for that one child in the 6x9 envelope. On the outside of the envelope, we again write our name and sponsor number, and our sponsored child’s name and sponsor number. This way everything is clear and separated for the mailing center in Colorado Springs. When we send larger items that we don’t want to fold, we have put these items in gallon size ziploc bags and that seems to work pretty well. What have your sent to your Compassion child lately?